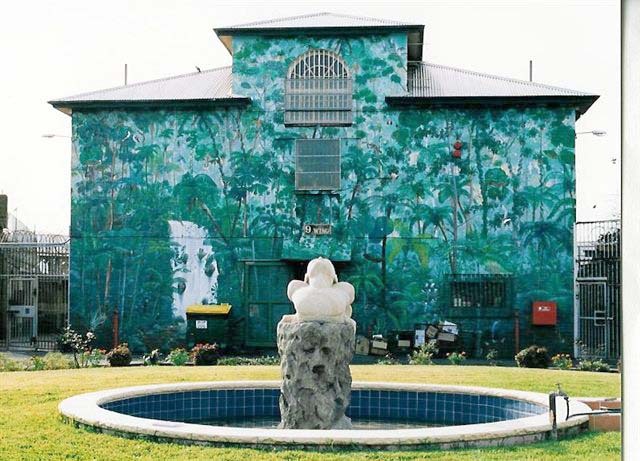 All artwork and images © copyright 2003 Tim Guider, Sydney, Australia Visit his site. 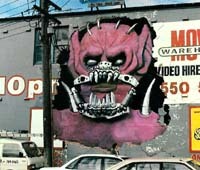 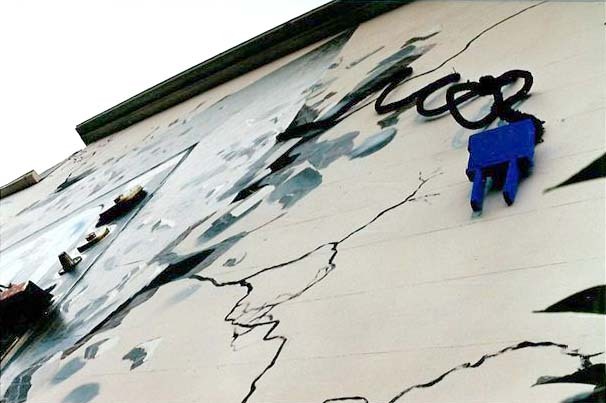 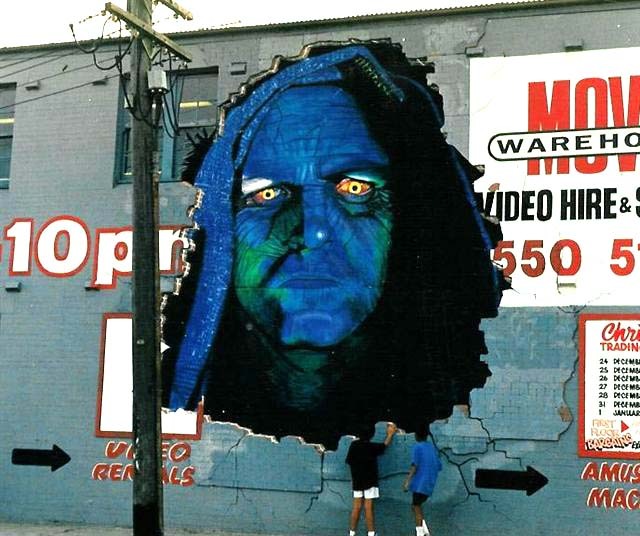 Tim is not a graffiti artist in the strictest sense, instead, he is an outlaw muralist. 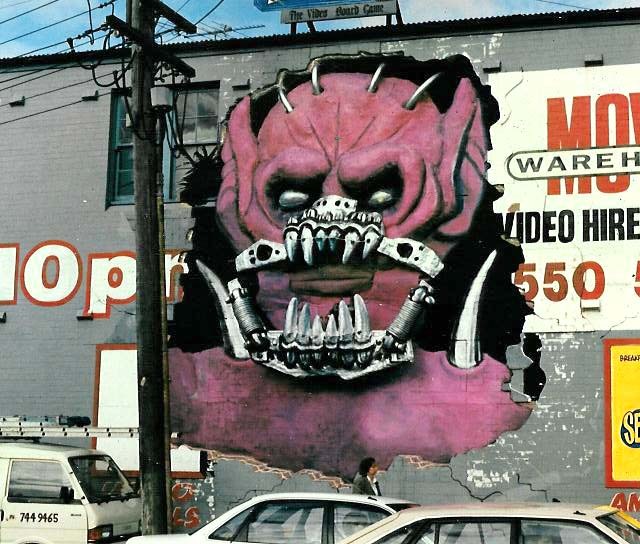 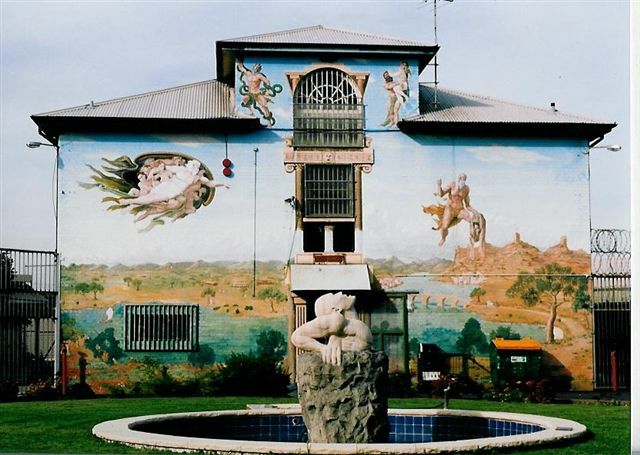 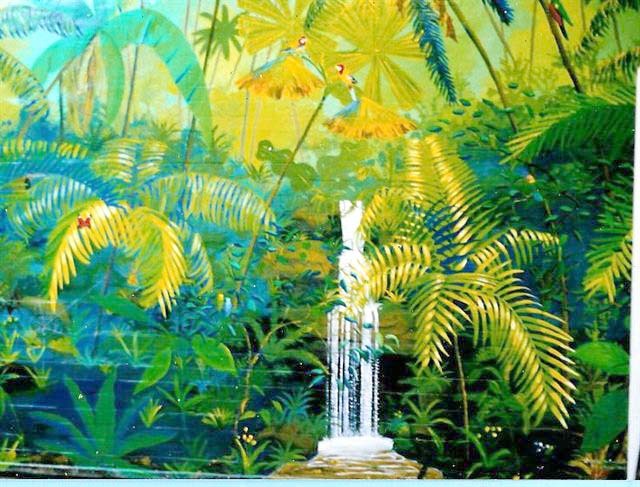 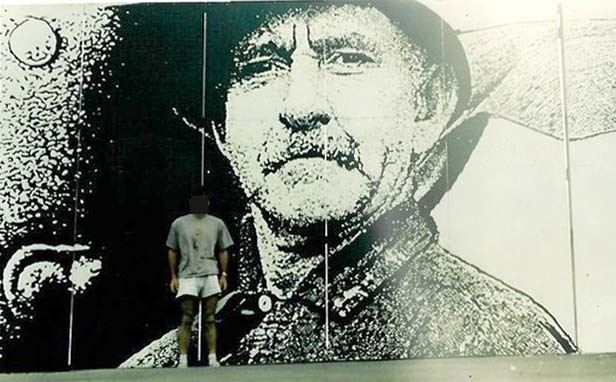 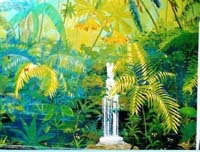 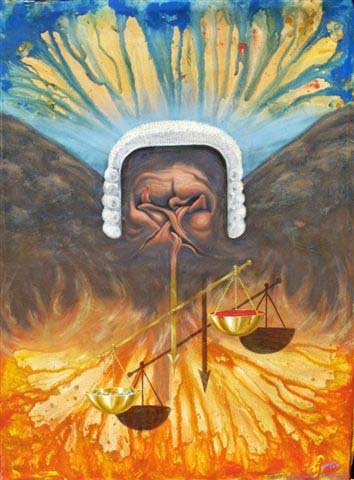 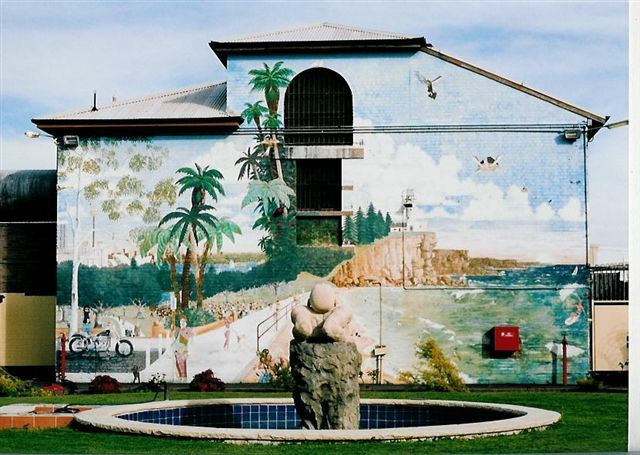 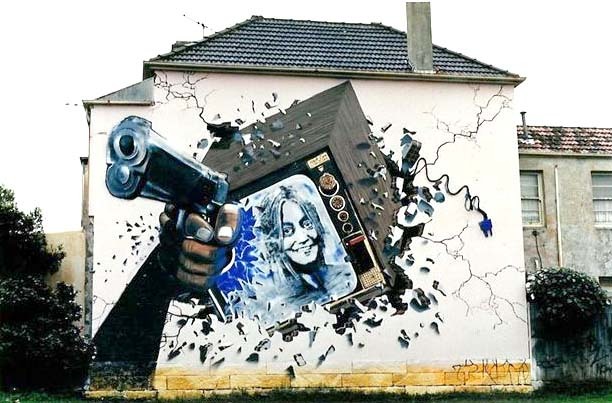 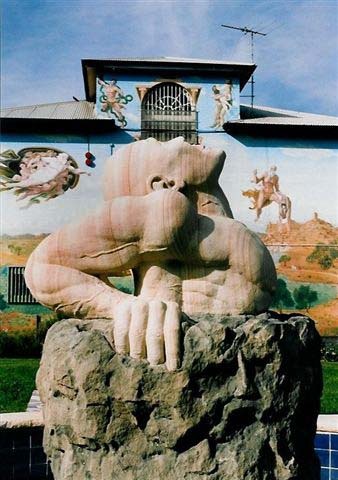 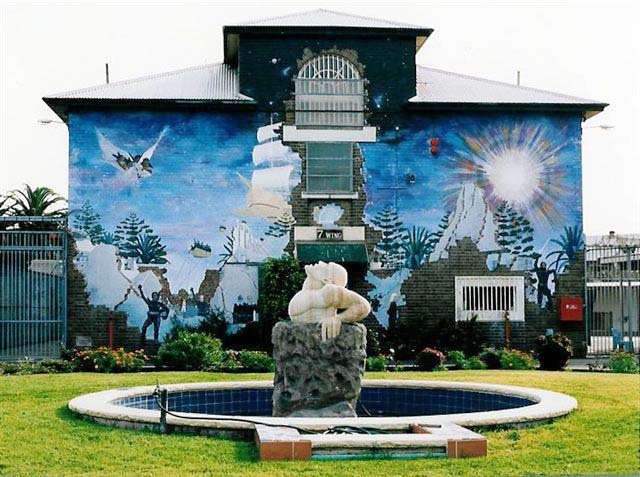 He has at least one high-profile illegal mural with the help of writers (bottom of page) and several of these were painted at Long Bay prison while he was serving time for bank robbery.